China’s Neo-Imperialism in Africa: Perception or Reality? These views on Chinese policy also reflect the changes in the perceptions of China in the Western mind. 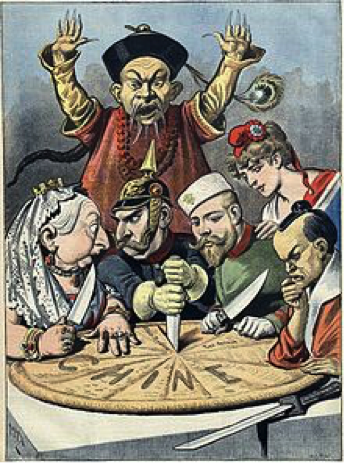 The crude stereotypes of the Yellow Peril that dominated Western culture in the late 19th and early 20th centuries have given way to a fear that China will follow in the West’s imperial footsteps. 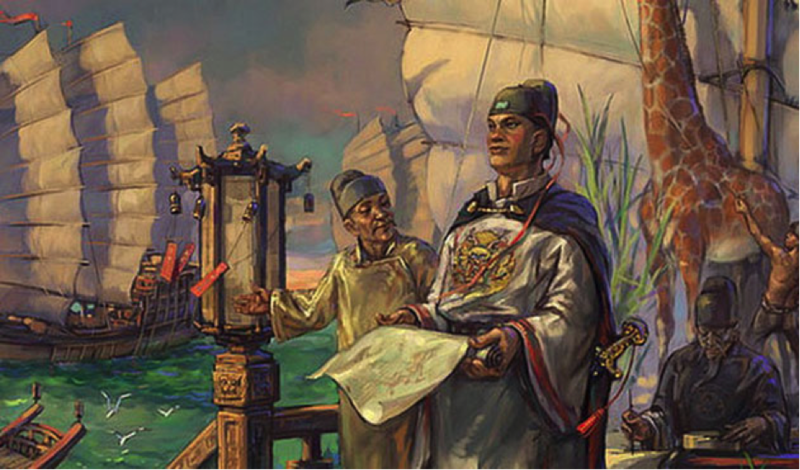 In other words, the legacy of imperialism underpins today’s perceptions of China’s foreign policy as well as Chinese identity.